Go to your Twitter page, click "Settings" then "Design". 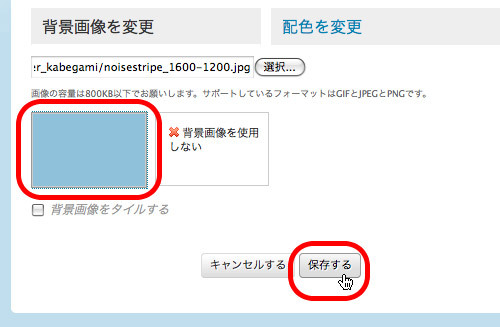 Click "Change background image" and browse image and upload it. Choose left rectangle. (If you want to use the image as tile, check "tile background".) 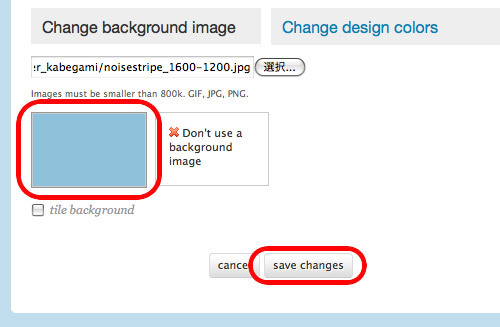 Click "save changes".